Tarmac Sportz now offers the full range of Bola Wheels, in a variety of designs and colours, providing a large choice to suit your vehicle styling requirement. As all Bola Wheels are custom made, they are available in a wide range of 4 & 5 Hole PCDs and a large number of offsets so are able to suit any vehicle. These wheels are designed to accommodate other performance components, like large brakes. 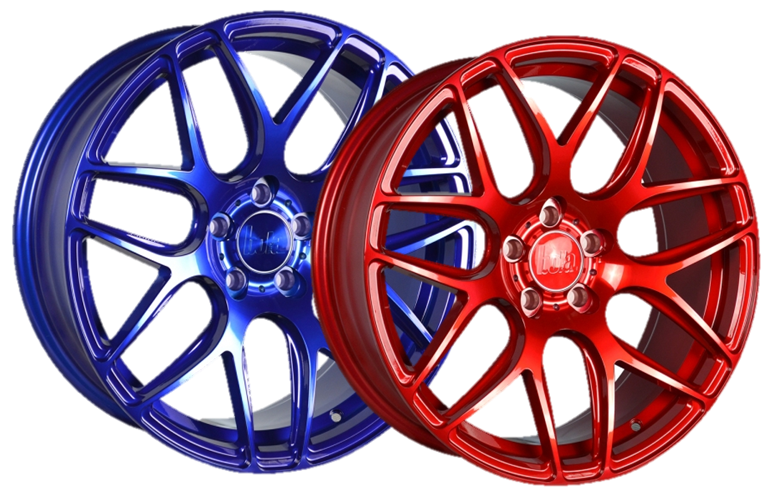 Bola Wheels have recently added Candy Red and Candy Blue to their range of finishes and are available on selected wheel models, these are sure to make your car stand out. Ditch the old wheels and get a set that really reflect your outlook on driving. Tarmac Sportz stocks a wide range of Bola Alloy Wheels, their cutting edge styling and euro designs means Bola has a huge amount to offer the performance vehicle enthusiast. 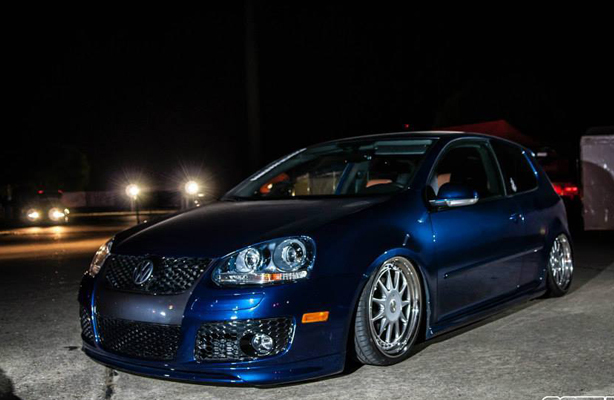 Bola Wheels come in an incredible range of PCD’s and offsets, helping you achieve that perfect fitment and stance. Bola Wheels fit 99% of current vehicles so you can more or less guarantee that Tarmac Sportz can provide a set of Bola Wheels to fit your vehicle. Their range of alloy wheels provides sufficient clearance for cars with large brake calipers, they are lightweight and come in a wide range of different colours and styles. Customisation is what drives petrol heads, so we’re giddy with excitement that Bola allows you to customise your custom wheels. Bola offer a customisation service that allows you to choose from 4 or 5 stud, along with the different range of PCD’s and offsets. This means you can achieve the exact look and stance you’re going for. Combine this with their wide range of colours means that you are spoilt for choice when it comes to Bola Wheels. Complete the look of your car with a set of Bola Wheels. Tarmac Sportz provides a huge choice of Bola Wheels with different rim size and widths, to ensure that no car will miss out on the style and function of Bola Wheels. Rim sizes range from 17” through to 20” with the 18” variations being our most common. Wheel widths range from 7.5 to 11 with 8.5 being the most popular, closely followed by 9.5. Giving you even more choice when it comes to colours, Bola have recently added Candy Red and Candy Blue to their already extensive range. Bola offer a metallic range including bronze, gold, gunmetal and the more traditional silver colours. They also offer black and white alloy wheels. 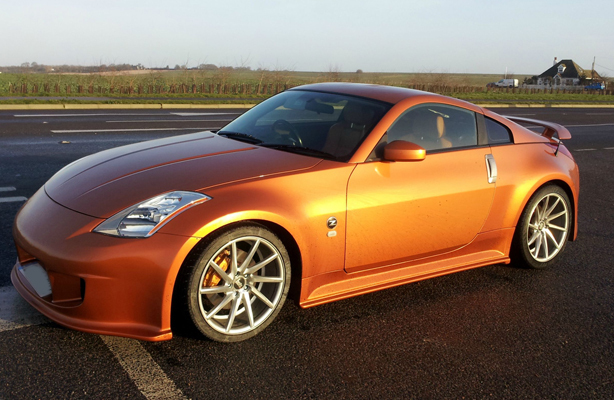 Basically, whatever colour you are after, you are almost certain to find it in the range at Tarmac Sportz. With over 300 different Bola Wheels available, we are confident that Tarmac Sportz can provide the right alloy wheel to suit both your budget and specific style. Put your car on wheels it can be proud of, and take a look our selection.